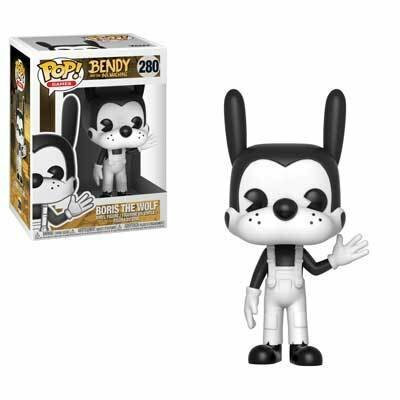 Cartoons are coming to life like never before! 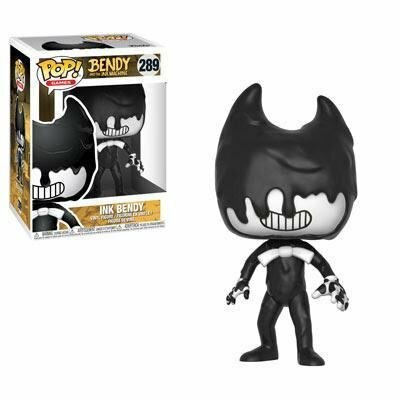 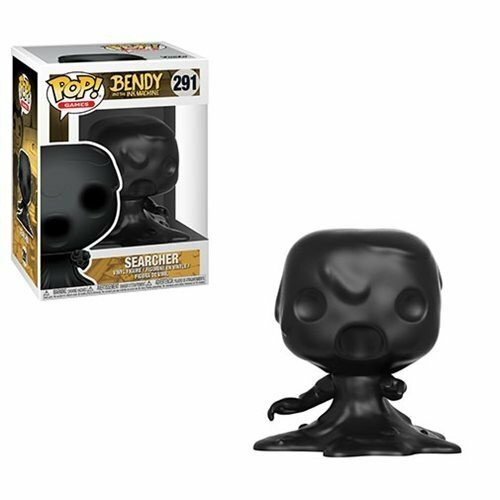 The puzzle-action-horror game Bendy and the Ink Machine is now joining the Funko Pop! 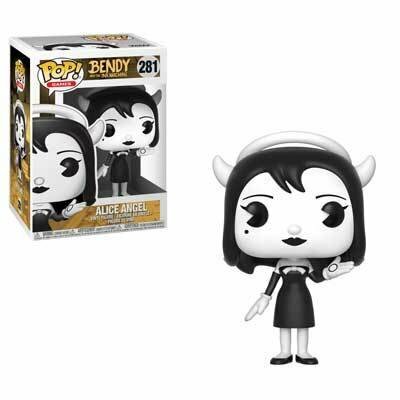 vinyl family. 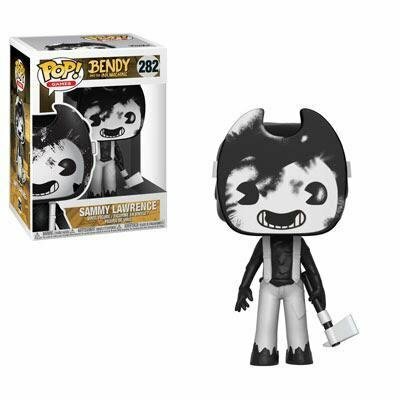 New collection of these adorably twisted characters includes Boris the Wolf, Alice Angel, Sammy Lawrence, Searcher, and of course, the grinning mischief maker himself, Bendy. 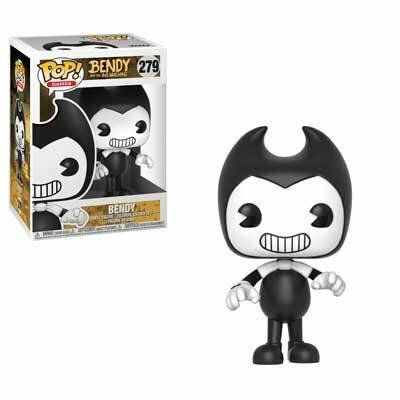 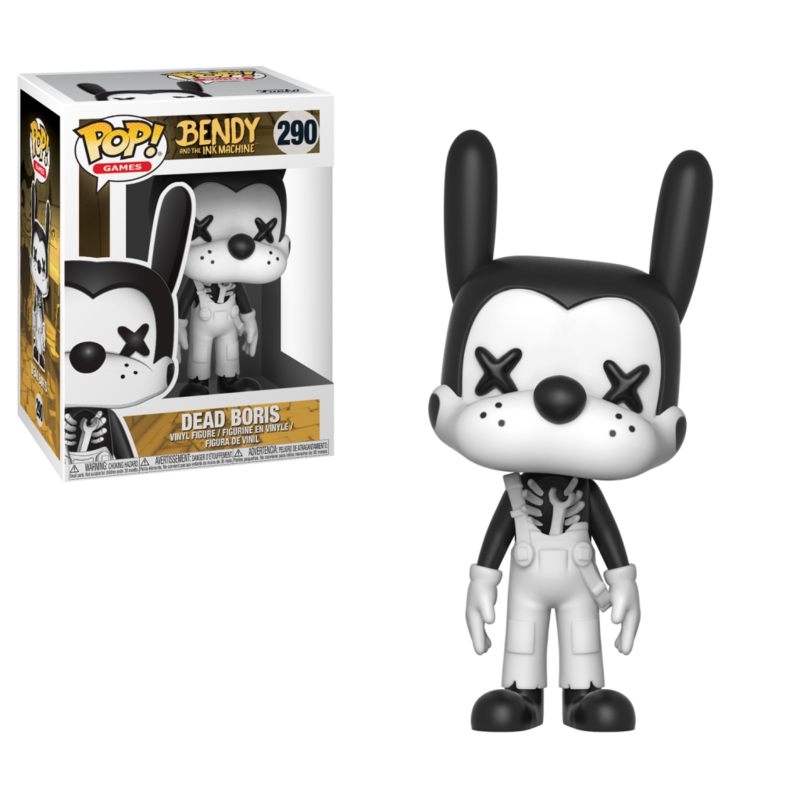 And don’t forget the nice variants of Ink Bendy and Dead Boris as you collect them all!